Second in the series! Available for preorder now. Releases July 30th, 2019. On the eve of the Victorian era, London has a new sleuth . . . 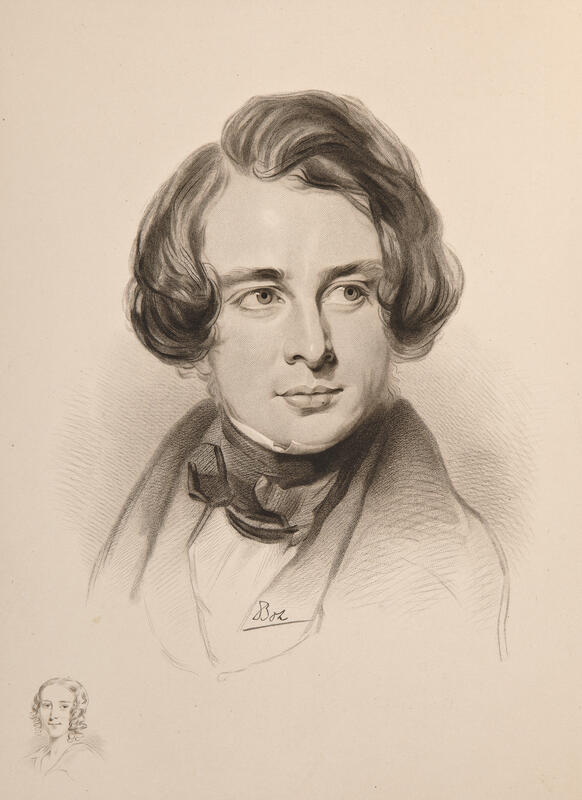 In the winter of 1835, young Charles Dickens is a journalist on the rise at the Evening Chronicle. Invited to dinner at the estate of the newspaper’s co-editor, Charles is smitten with his boss’s daughter, vivacious nineteen-year-old Kate Hogarth. They are having the best of times when a scream shatters the pleasant evening. 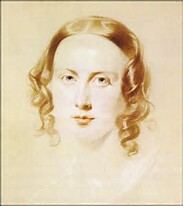 Charles, Kate, and her father rush to the neighbors’ home, where Miss Christiana Lugoson lies unconscious on the floor. By morning, the poor young woman will be dead. 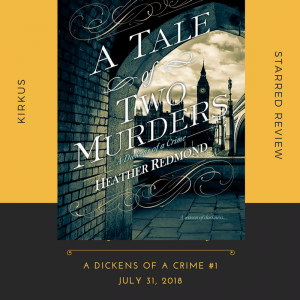 When Charles hears from a colleague of a very similar mysterious death a year ago to the date, also a young woman, he begins to suspect poisoning and feels compelled to investigate. 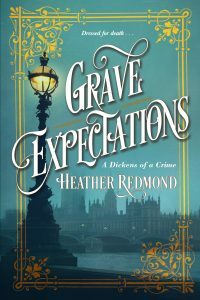 The lovely Kate offers to help—using her social position to gain access to the members of the upper crust, now suspects in a murder. If Charles can find justice for the victims, it will be a far, far better thing than he has ever done. 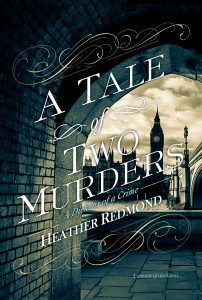 But with a twist or two in this most peculiar case, he and Kate may be in for the worst of times . . .